With an impressive Olympic medal legacy, Arden Hills offers an exclusive, full time and year-round Elite Swim Academy (ESA) for the most dedicated and talented swimmers from throughout the nation. This program is highlighted by an unheard of coach-to-athlete ratio of no more than 4 to 1. 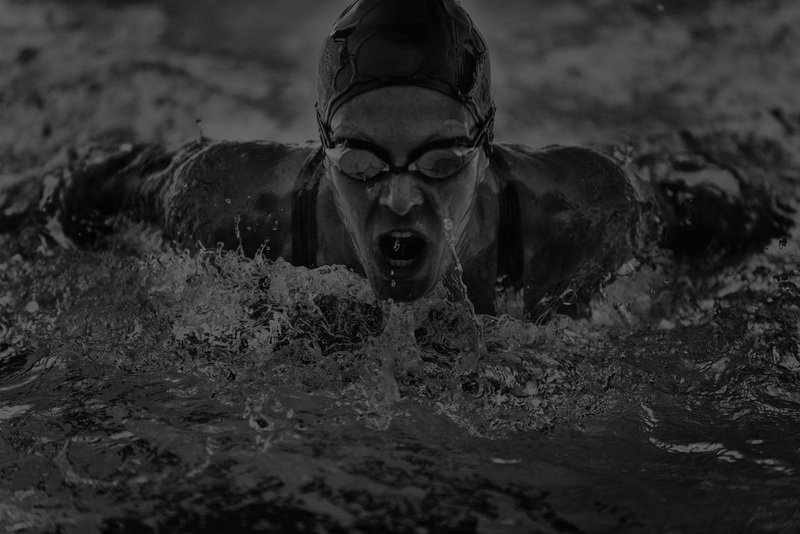 The unique program offers a small but select boutique-style approach tailored to develop each swimmer physically and psychologically in order to reach their greatest potential.